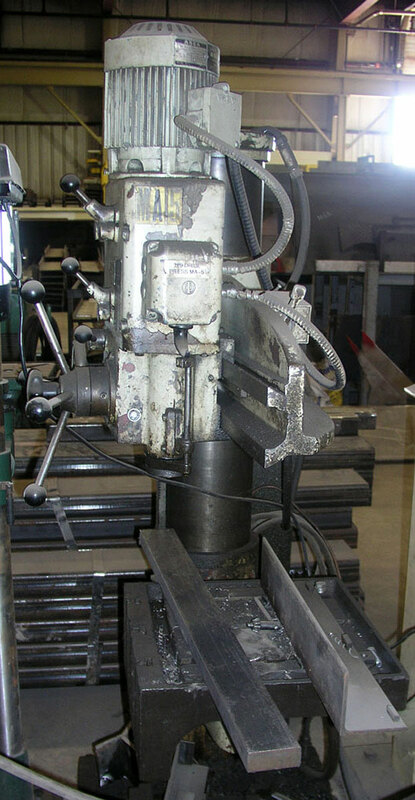 TS Manufacturing is a big company. 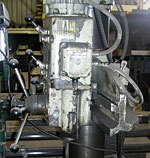 Because of all the fabrication and refit work that we do, we will occasionally have used equipment for sale. 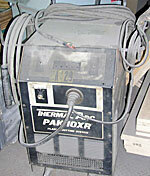 $380 - It's a Thermal Dynamics PAK 10XR, capable of cutting 3/8" plate. 575v, 60Hz, 3 phase 26 amp machine. It works just fine, but it's been replaced by newer machines, and we need the floor space. Send me an email if you'd like to come by and see it.